Constantia Wines: Wedding and private Function assistance and delivery service! Constantia Wines Online offers the service of assisting you in choosing the perfect wines for your Wedding Day or for your functions and celebrations! 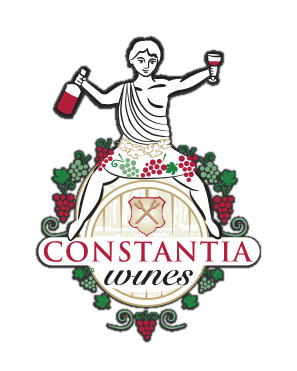 Constantia Wines will suggest wines based on our most popular wines for weddings and functions and deliver samples of the wines you are interested in to your door, so that you can taste the wines in the comfort of your own home while making a choice on your wine selection. Wines are delivered to the venue 2 days before the wedding or function to ensure that they are chilled well in advance for your special day. Its never been this easy to choose a great selection of wines, without having to go anywhere! We will bring the wines to you and deliver to your venue! To inquire about our assistance with wines for these events please email Lindsay on info@constantia-wines.co.za. We can also offer assistance with selecting a venue in the beautiful Constantia Valley , so let us know your requirements when you drop us an email. We take pride in making sure your special day is extra special and that you have an excellent wine selection to impress your guests with and compliment your food selections. We look forward to delivering wines to your venue soon!